THREE Civil Service Commission (CSC) personnel from Central Visayas Region gave the provincial government of Negros Occidental a perfect score after the two-day Prime HRM Accreditation at the Provincial Capitol on October 24 to 25. The assessors evaluated the compliance of the Provincial Human Resource Management Office and the whole Provincial Government of Negros Occidental to the four core HR Systems Maturity Level II Indicators using three lenses such as systems, competencies and practices in the areas of recruitment, selection and placement, learning and development, performance management, and rewards and recognition. The assessors are lawyer Philip Capadosa, chief human resource specialist; Ramon Refugio, Jr., senior human resource specialist and Melgel Tembrevilla, human resource specialist II. 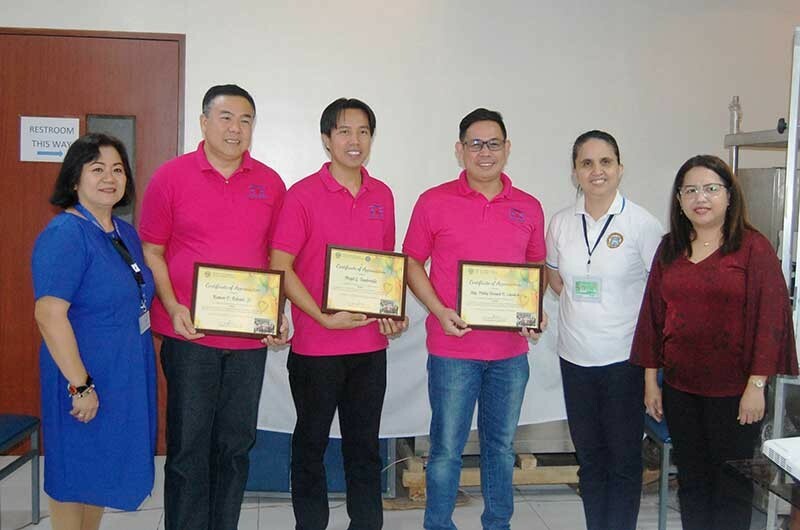 Capadosa lauded the Provincial Government of Negros Occidental for its compliance and best practices that are very replicable. He congratulated all officials and employees for a job well done. Lawyer Erna Elizan, director II of CSC Negros Occidental field office, thanked the Provincial Government of Negros Occidental for the full support and cooperation of all the officials and employees during the assessment. 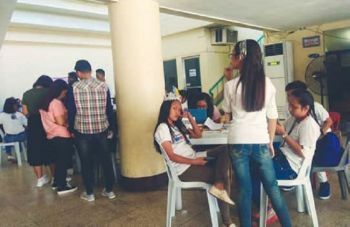 She said that she is very happy with the results of the assessment although it will be subject to the validation of CSC central office in the coming days. Lawyer Anabelle Palic, Provincial Human Resource Management officer, thanked the CSC assessors for the very rigid and thorough evaluation.